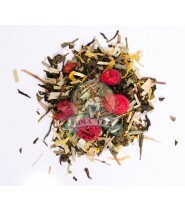 Find the ingredient for your Hina-Tea tea! 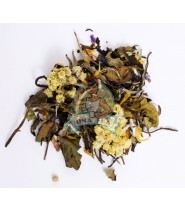 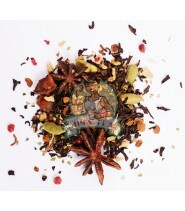 Here you will find all the ingredients used in our Hina-tea teas. 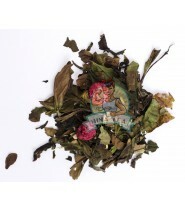 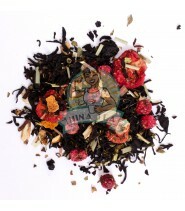 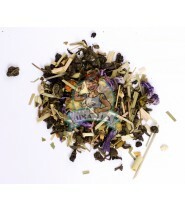 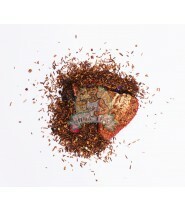 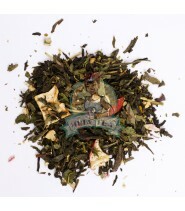 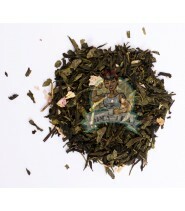 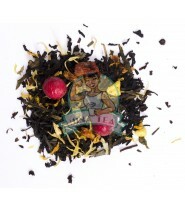 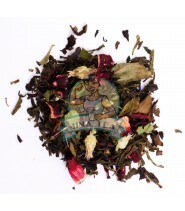 You can easily sort and find an ingredient that you want to see in your tea list!